Under the orders of the budding rebellion, your team will travel to the molten planet of Mustafar. 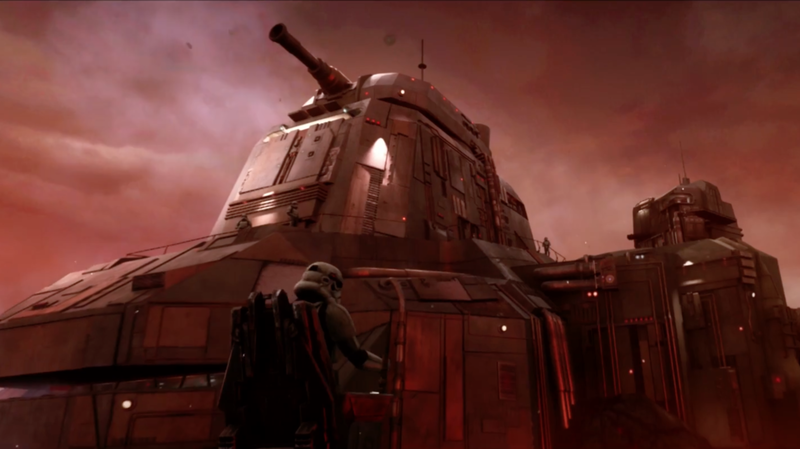 Your mission is to recover Imperial intelligence vital to the rebellion’s survival. Alongside the pragmatic droid K-2S0, your team must navigate through an enemy facility walking into danger at every turn. Disguised as stormtroopers, grab your blaster, solve puzzles, and fight giant lava monsters in an effort to fulfill your team's orders. See Star Wars: Secrets of the Empire only on location at Disney Springs in Orlando, FL, and Downtown Disney in Anaheim, CA - coming this winter.